The most commonly used exemption for expats is called the Foreign Earned Income Exclusion, which allows expats to exclude the first $102,100 in earned income from U.S. tax liability. To claim the Foreign Earned Income Exclusion, expats must first prove that they live abroad using either the Bona Fide Residence Test, showing that they are a permanent resident in another country, or the Physical Presence Test, showing that they spent at least 330 days outside the US in a year. Expats who pay foreign taxes meanwhile may benefit from claiming the Foreign Tax Credit, which let them deduct the amount of foreign taxes paid from the U.S. tax liability. If they pay foreign taxes at a higher rate than the U.S. rate, which is the case of Spain, then they will have excess credits left over than can be carried forward for use in the subsequent 10 years. Americans who have over $10,000 in total in foreign bank or investment accounts at any time during the year are required to report all their foreign accounts by filing a foreign bank account report FBAR, or FinCEN 114. It’s important not to neglect this requirement, as penalties for not filing an FBAR when you should are particularly steep, even if you weren’t aware that you were supposed to. FBARs are filed online and are due the same date than the 1040, with the correspondent extensions. 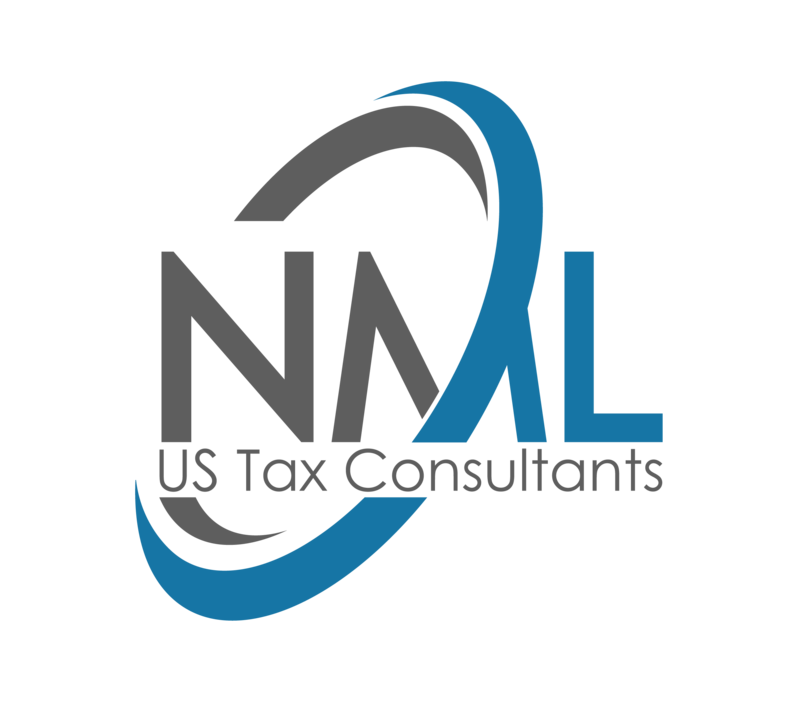 Expats who have been living abroad but not filing U.S. taxes because they weren’t aware that they were meant to can catch up without facing any penalties using an IRS amnesty program called the Streamlined Foreign Offshore Procedure. To catch up using the Streamlined Foreign Offshore Procedure, expats must file their last 3 tax returns and lasts 6 FBARS, and a self-certify letter that their previous non-compliance was non-willful. Expats who live in a foreign country will also have to comply with the tax rules of that country. Residents in Spain must file the Modelo 720, due in March 31st and the IRPF, individual tax return, due in June 30th.